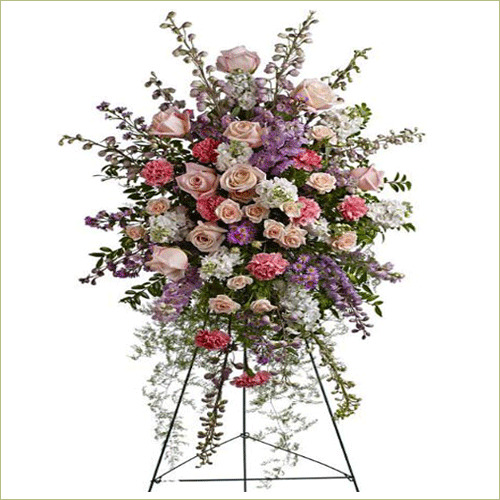 Standard spray includes 35 stems. Deluxe spray includes 40 stems. Premium display includes 45 stems.